I was honored when I found out that I would be able to review this book. Bethany Hamilton is truly a very inspiring, beautiful girl, well I should say woman. I have goose bumps and get teary eyed just talking about her. My oldest daughter fell in love with her in the Soul Surfer movie. I've probably seen it 100 times and still find my heart racing during the terrifying scene where she loses her arm, but God had an amazing plan for her life. We received an autographed copy of the book. My daughter, Faith, was over the moon because there are some sort of finger prints on the inside. She's hoping that Bethany was eating and touched the book. So cute! She loves the personal touch of have a special mark inside the book. So, what is Body & Soul all about? It's a sweet little girly book about having a fit, fun, and fabulous life. My daughter loved that Bethany included lots of scriptures in her writing. Her book is so positive and uplifting. It's about taking care of your body, out of respect for God and doing your best to eat healthy, out of your love for God. The book is full of cool pictures and examples. She gives lots of recipes for clean eating, which includes smoothies and many other very healthy recipes. Along with easy ways to work out, without lots of equipment. This book is perfect for all girls, young and old. I enjoyed this book and so did my 12 year old daughter. Bethany is truly inspirational, how she has accepted her new body. She has amazing confidence, love for God, and her positive attitude makes you want to be her best friend. You can pick up Body & Soul at Family Christian. Bethany also has a few other books out, including a kids series. You can check them out here. 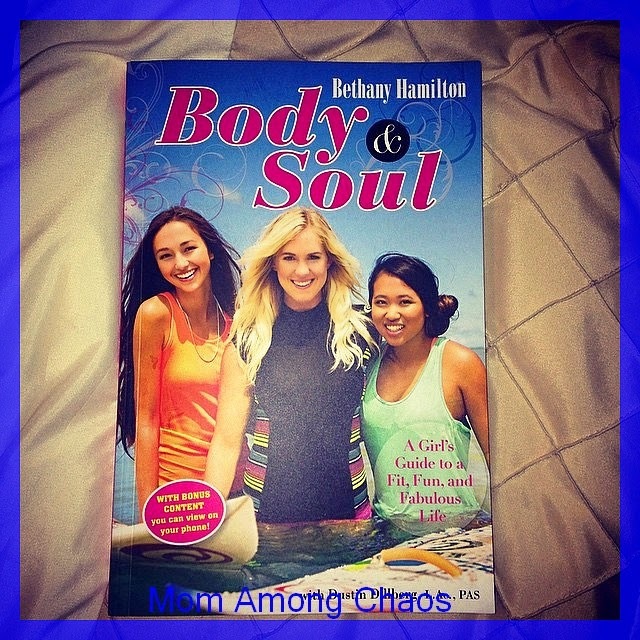 We are giving away a signed copy of Body & Soul! You must be a US resident. 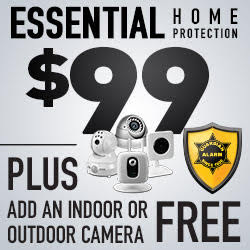 Ends 12/20/14.